Buy in bulk and save! 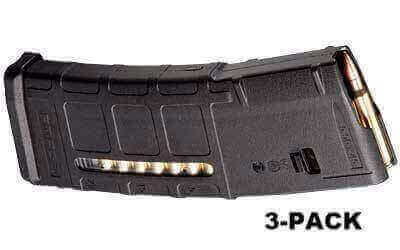 This includes 3 black M2 30-round window Pmags. Great price and fast delivery will definitely be ordering from here again. AT3 is an excellent supplier with fast service, good customer support and prices. Mags are popular with everyone I shoot with.